Ahhhh! Dessert. A sweet ending to a meal…or is it? A question I often get is “How do I make my time special?” Dinner and movies, the zoo, department store sprees only go so far. But, little things can be done and can be memorable. You do not have to be “Disney Dad” to make the most of your time. Make pancakes in kooky shapes. Have a picnic lunch. Go for a bike ride, hike, or throw the Frisbee at the park. 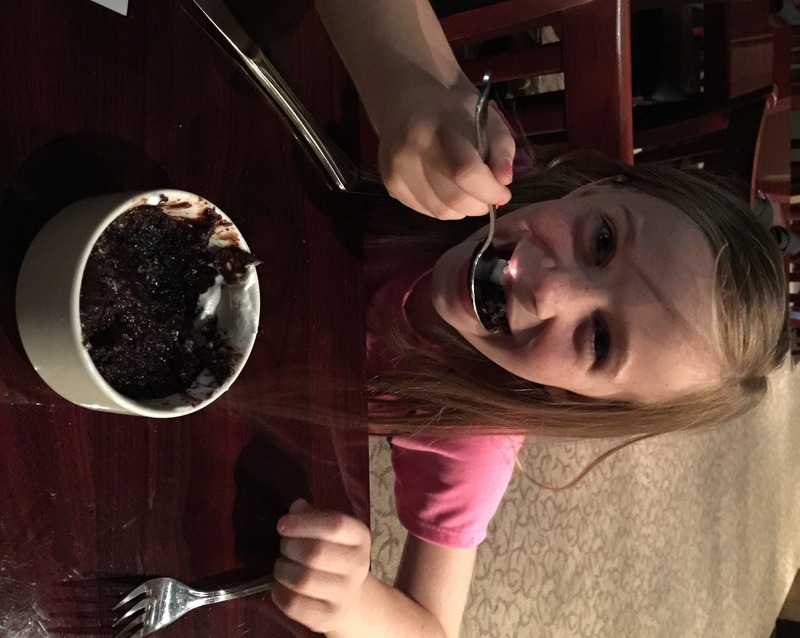 One thing you can do that your kids will not forget is “eating backwards.” Start with dessert..end with vegetables. Try it! 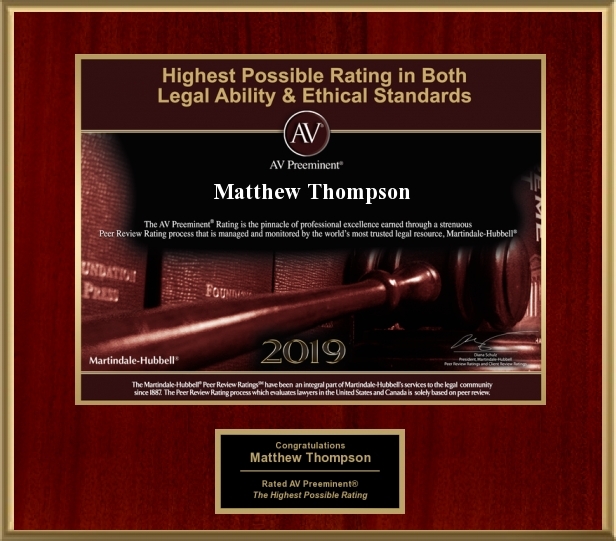 Matthew Thompson is a Child Custody Lawyer in Mississippi and while he doesn’t always “eat backwards,” when he does it starts with a hot, fudgey brownie a la mode. Previous PostContempt, Fine$ and Your Toothbrush; Disobeying Court OrdersNext PostA Client’s Pet Peeve; Not Knowing the Answer.